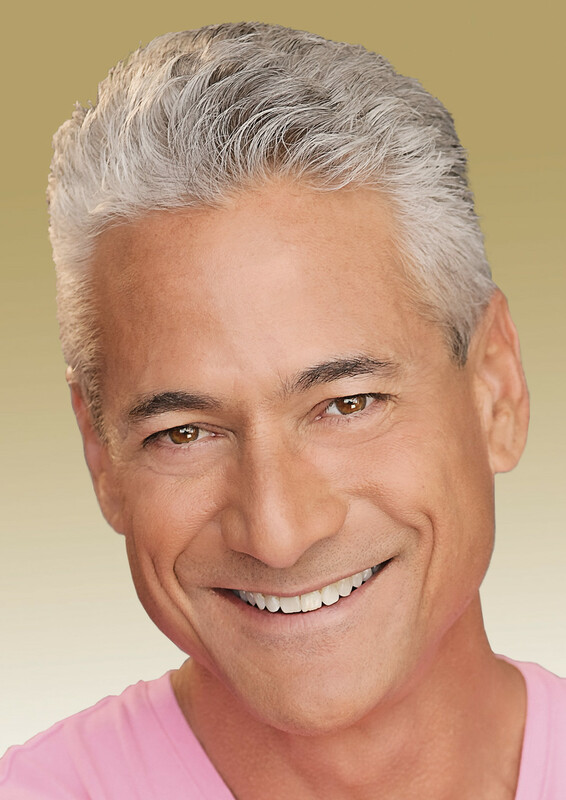 There are few people as synonymous with their sport as Greg Louganis is to diving. The first diver to record a perfect 10 from all seven judges at an international meet, he also remains the only man to win gold medals in consecutive Olympics on the springboard and platform. Still, his career was full of challenges, including the 1988 Olympic Games, where he hit his head during a qualifying dive and later disclosed he was HIV positive. After years away from USA Diving, Louganis was asked to mentor the 2012 team, which won four medals. Now, he is the coach on ABC’s “Splash,” where he is teaching celebrities how to dive. 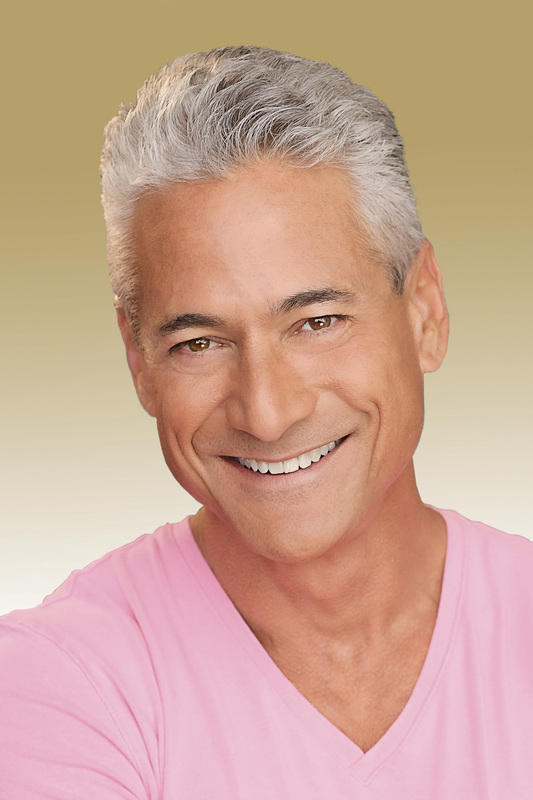 In this interview with Jason Gewirtz of SportsTravel, Louganis discusses his new show, his role as a mentor and the challenges faced when an Olympic career concludes. How did the idea for “Splash” come about? They did this same show in the Netherlands and it was hugely popular. It took off and ABC bought the rights to it and brought it here. There’s a “Splash” in the Netherlands, the U.K., France, Germany and Australia.